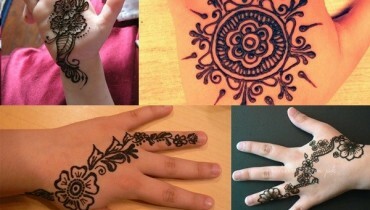 Now you don’t need to apply create mehndi design in hours because here we have tutorial by which you will be able to Create flower henna design in just 20 minutes. 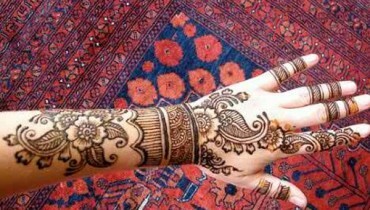 Mehndi is a traditional makeover every girl wears on her hand. 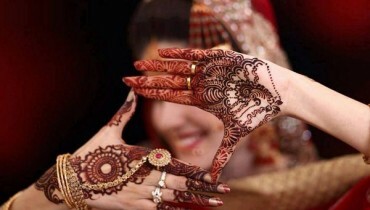 It is in our culture that the girls apply henna on their hands on different events like on their big day, wedding, Eid and such other events. 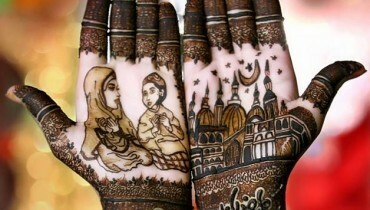 Some people are fond of applying henna and they are expert in this particular work but they have some common designs that they apply every time. 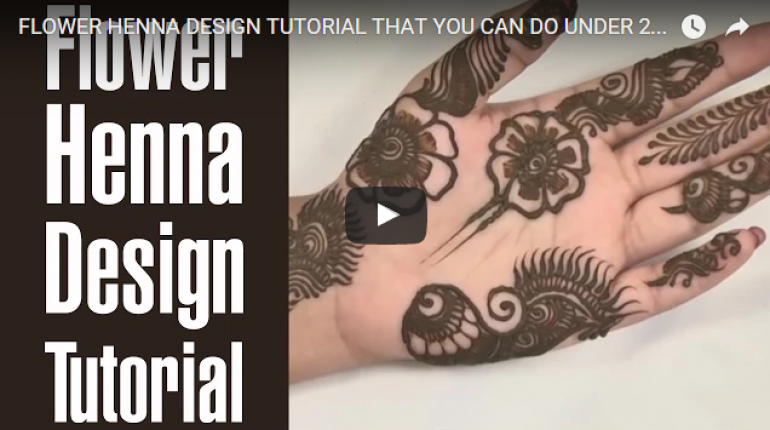 Here we have a tutorial after watching it you can Create flower henna design in just 20 minutes and can have beautiful hands just in minutes. 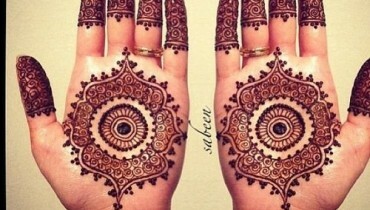 Have a look to the tutorial.